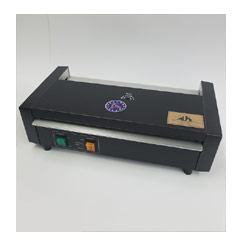 Laminating Pouches/Sleeves/Sheets are fast and the easiest way to Laminate paper yourself. You can insert a card, sheet of paper, or small poster into these pouches and then run through a pouch laminating machine in seconds. Give us a call or request a quote today. 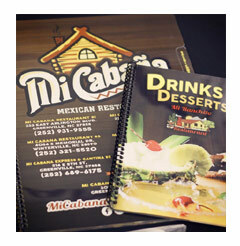 High quality, USA-made lamination products and services at affordable prices. 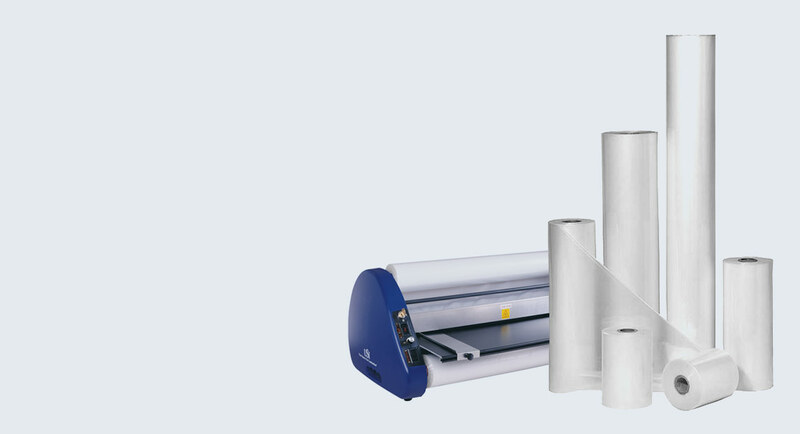 Pouches, Sleeves, and Sheets work great for fast and easy paper lamination. 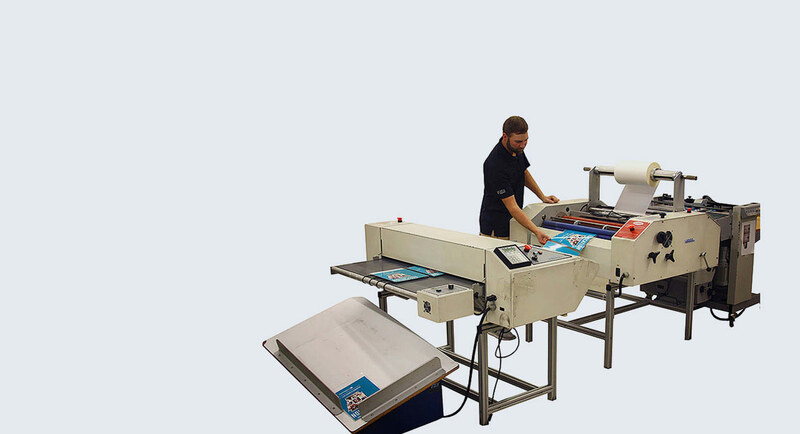 Pouch Laminators are needed to seal the plastic laminating pouch, sleeve, or sheet. 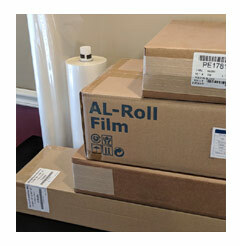 Laminating Roll Film is perfect for larger sheets or high quantity jobs. 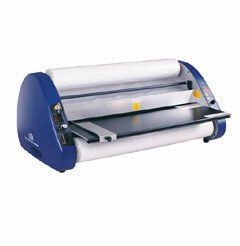 Hot or Thermal Roll Laminators are frequently used by schools, churches, and print shops. 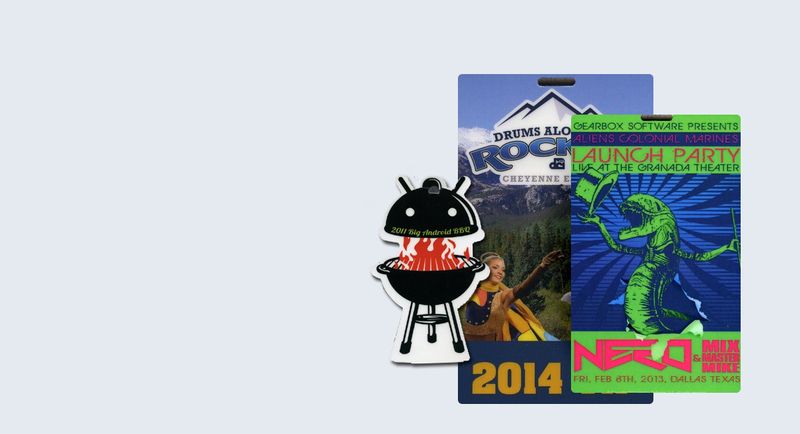 Custom Laminating Pouches designed to your specifications. Made in the USA. Over 100 years combined experience ensures fast turn-around & attention to detail. FREE SHIPPING - Letter Size - 9"x11.5"
Since 1983, Laminate.com has provided customers with USA-made, quality, and easily obtained lamination and binding products for clear identification. 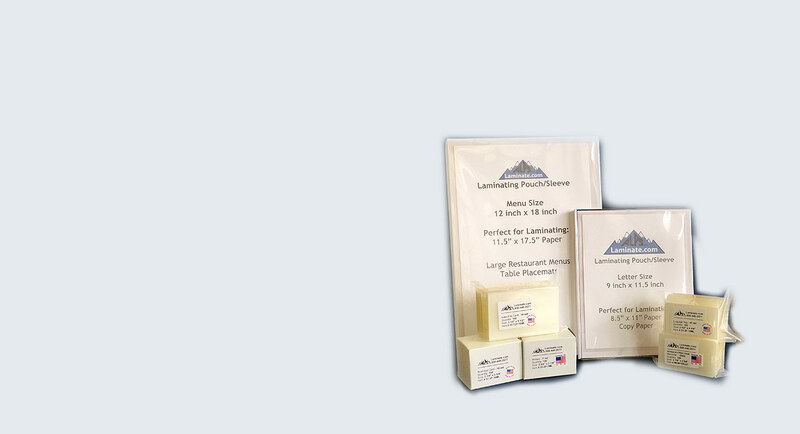 Still independently owned by Michael and Rosanne Florence, our mission is to provide our customers with the most cost-effective, efficient, and trusted laminated products available. 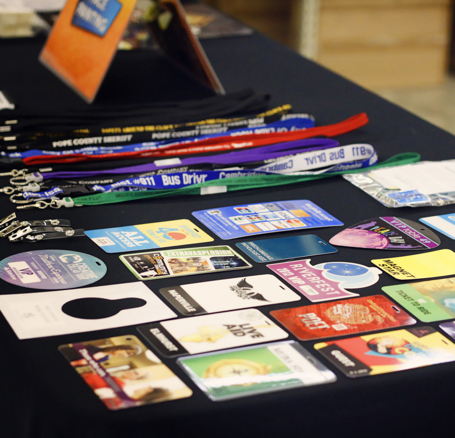 Rely upon Laminate.com to deliver the highest level of quality, customer services, and cost-effective lamination projects. 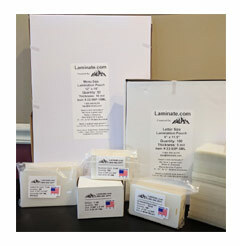 "Whenever I order supplies from Laminate.com, I know they're showing up on time. Michael and his staff have excellent customer service, and it has been a breeze to work with them. He also flew out to Washington, DC to train me on how to use the Ledco laminator I purchased from him, and I'm happy to say he's a great teacher, too.”. "[their] responsiveness to each and every communication makes us feel respected and valued as a customer and erases the thousand-mile distance between us that could cause delays". "Our large hotel needed a laminator, and I was referred to Laminate.com. I called their customer service to see if I could actually 'talk to a human', and Mr. Joe King answered on the first ring!"